Denise Rabor speaking at CreatHers event! 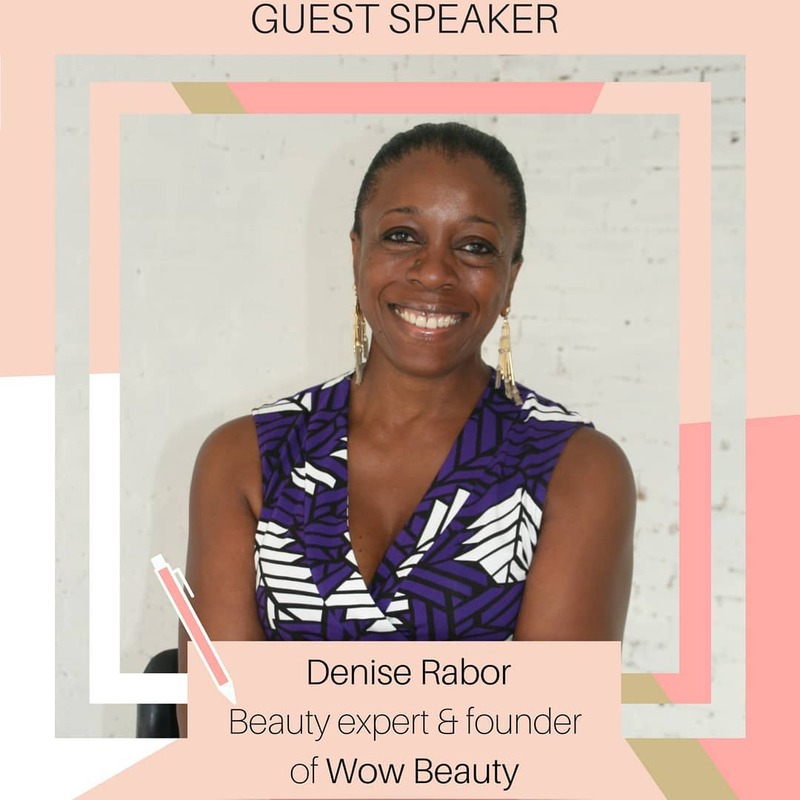 Our founder Denise Rabor will be speaking at the CreatHers, a career and entrepreneurial networking events brand for female creatives, ‘Building Your Personal Brand’ event. As an international makeup artist of some 20 years standing, our founder Denise knows what constitutes good makeup. 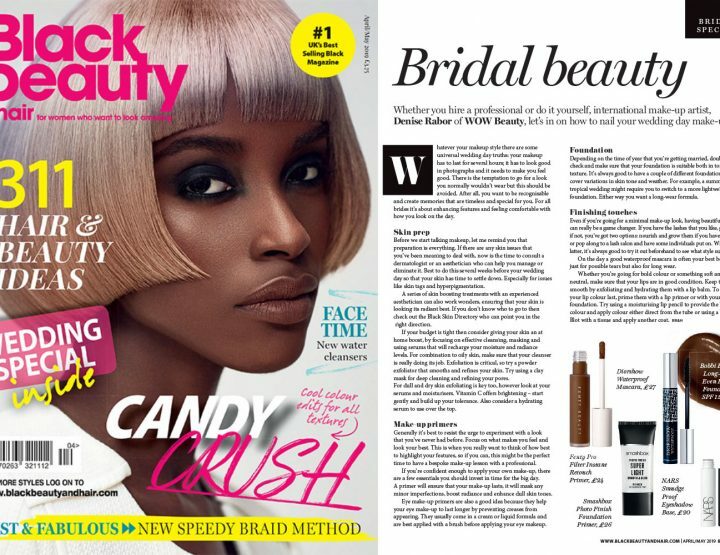 She has travelled extensively for editorial and advertising shoots, led shows at London Fashion Week, as well as teaching makeup masterclasses globally. She is a beauty expert who will share her tips and advice at the event about how to maximise a person’s personal brand as a creative professional. The event will be on the 26th of July at 6pm in London.